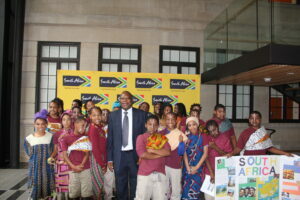 The South African Embassy and Orr Elementary School took part in the Embassy Adoption Program. During the school year 2014/15, the learners of Orr Elementary School led by their teacher, Ms Jamila Thompson, learned about South African culture, history and values. Officials from the Embassy visited Orr Elementary School to engage with the learners during the year. 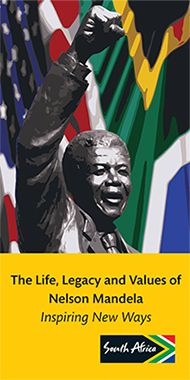 On 4 June 2015, the learners made a final presentation on what they had learned about South Africa at the Embassy. 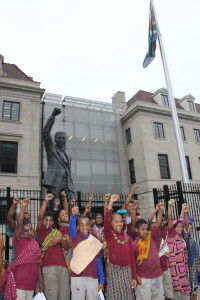 They also had an opportunity to meet the South African Ambassador and tour the Embassy. 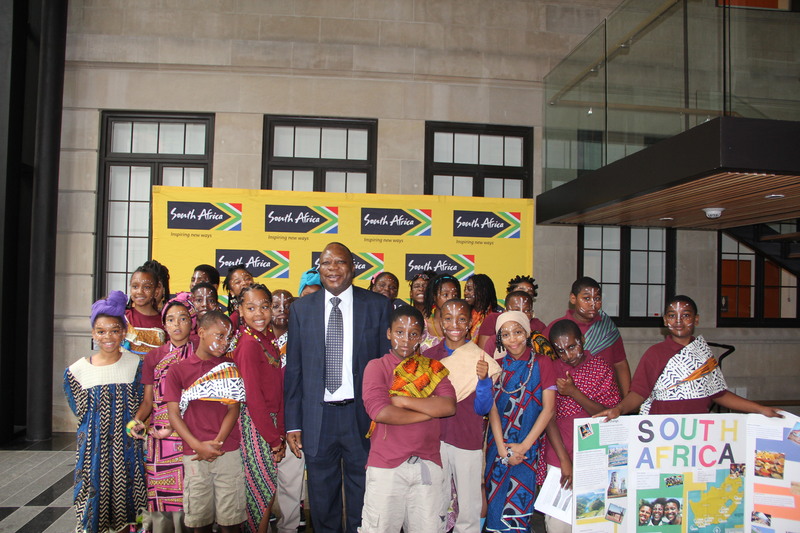 5th-grade students from Oor Elementary School with His Excellency Ambassador Mninwa Mahlangu at the South African Embassy after their final presentation.